This time our blog hop is a farewell to the 2014/15 catalogue and features our favourite retiring products. You may be able to order some of these products at a discounted price until 2nd June (while stocks last) - check the Retiring list to see. 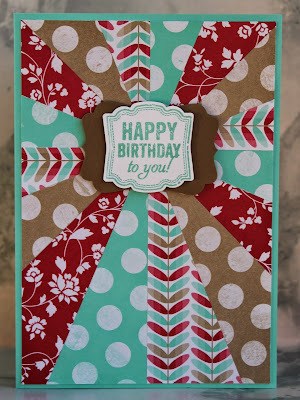 My first project features the Park Lane Designer Series paper and the Itty Bitty Banners stamp set. I've used Old Olive as the background and matted the dsp onto Mossy Meadow cardstock. Don't you just love that Butterfly die? - this one is Daffodil Delight. 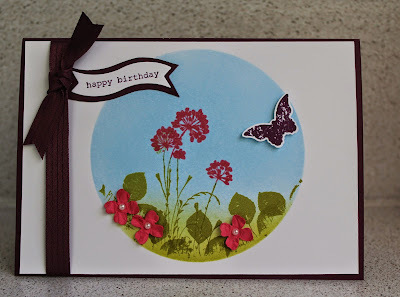 Here are some other cards I've made in the past that use the same Itty Bitty Banners stamp set. The great thing is the dies to cut these shapes are staying and we can use them for more great projects. 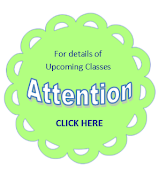 I hope you enjoyed these projects. 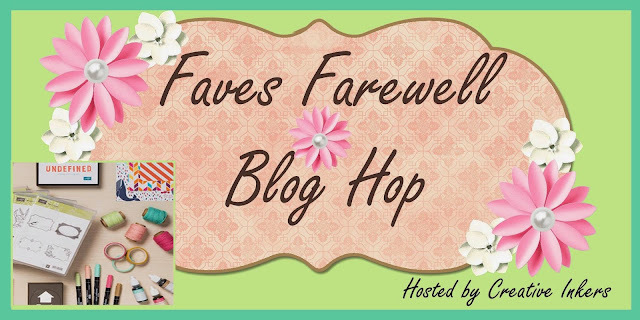 When you're ready click next to hop on over to Delys' blog. I hope you enjoy the other awesome projects are team are sharing. Please remember to leave us comments as you hop along - we love to hear what you think! 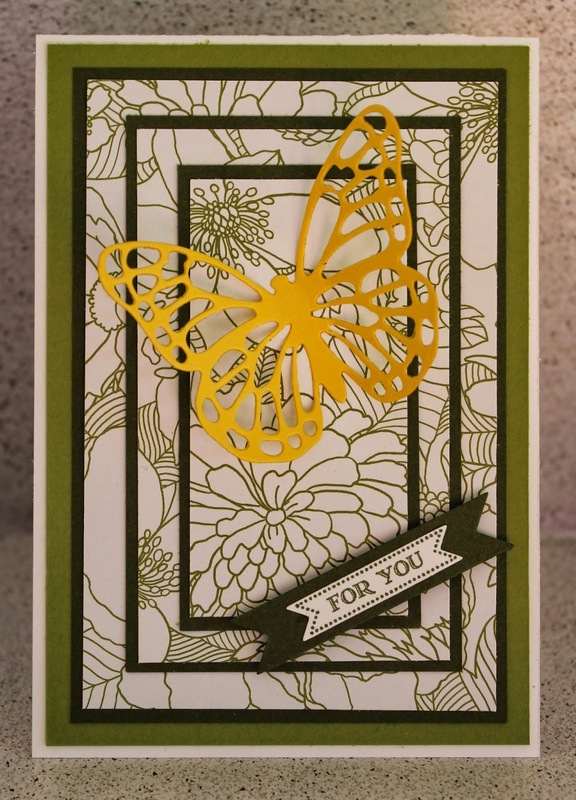 wow - what an awesome variety of cards and colours and techniques! Love them! 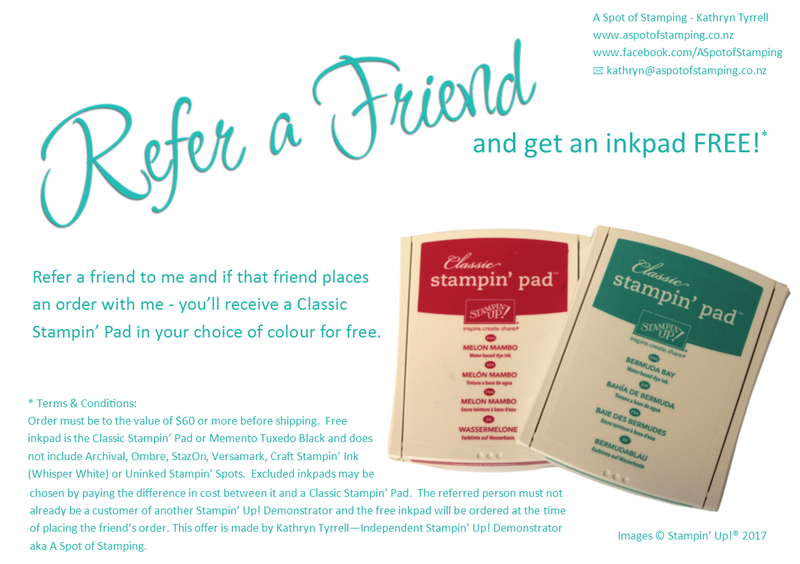 Thanks so much for sharing Kathryn, love that you shared so many samples too. My favourite project is the second photo featuring the circle, and all those gorgeous colours and textures/layers, love love love! My fave I think would be the bird card. 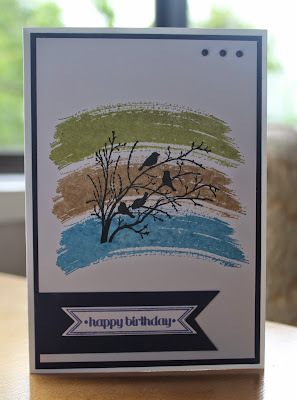 Love the simplicity and how you've stamped the birds over the three background stamps. I think I will try that! Just lovely. 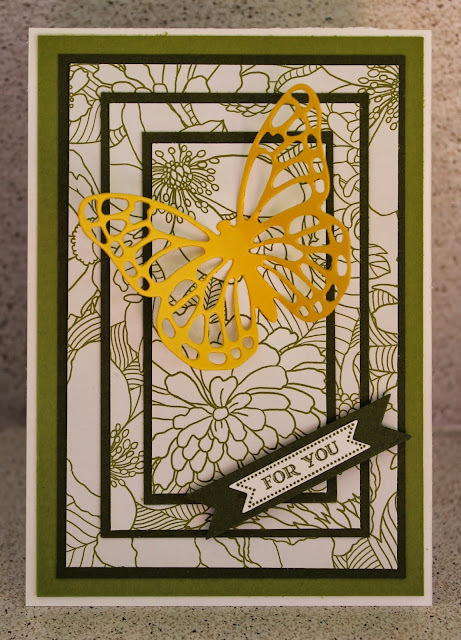 Gorgeous cards Kathryn! 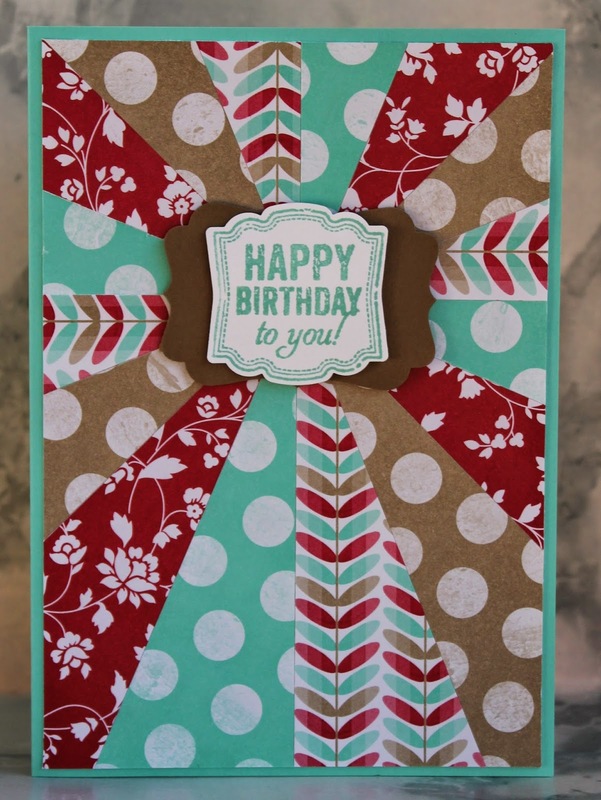 Love the circle card with the sponging/brayering especially!